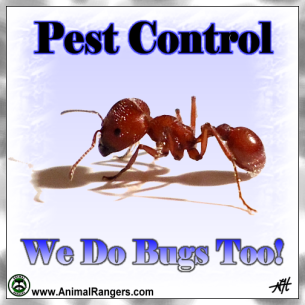 environmentally friendly insect control in Fort Lauderdale, FL. 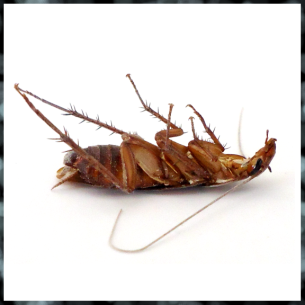 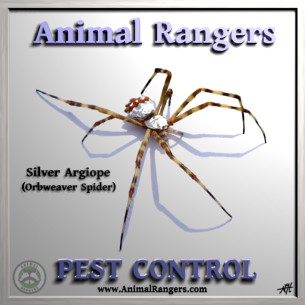 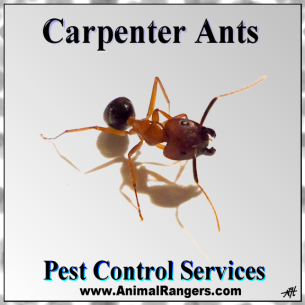 Call Animal Rangers for expert pest control and wildlife management services. 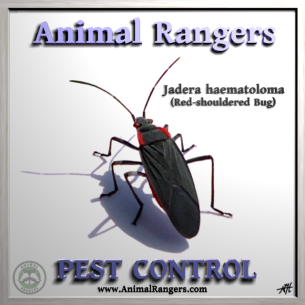 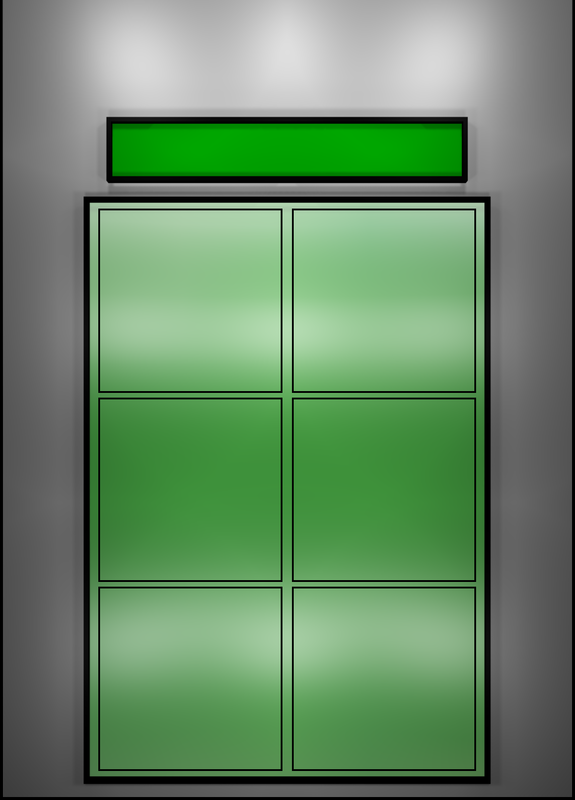 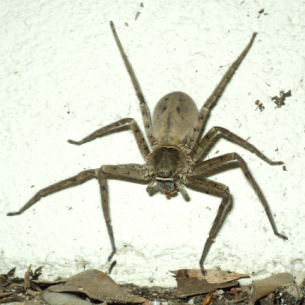 Information page for information and identification for all types of common bugs in Florida.